If you are one of the approximately 5 million Americans living with a non-healing or chronic wound, the Wound Care Center at Flushing Hospital Medical Center can help. Combining advanced diagnostic and surgical options with the expertise of a staff of nurses, podiatrists, and general, cosmetic, and vascular surgeons, the Center offers patients effective care when traditional measures fall short. Flushing Hospital Medical Center’s Wound Care Center is a leader in treating patients who need post-surgical care. Specifically, the Center treats patients with wounds caused by diabetes, weak circulation, trauma, vascular disease, and immobility. The facility offers personalized, individualized patient assessments and utilizes a variety of treatment options, including MediHoney, the first honey-based medical product cleared for wound care by the FDA. For thousands of years, honey has been used around the world as a natural wound-healer. Today, thanks to scientific research and the backing of the United States Food and Drug Administration (FDA), the healing power of honey is regaining popularity and is available at Flushing Hospital Medical Center. HOW DOES HONEY HEAL WOUNDS? 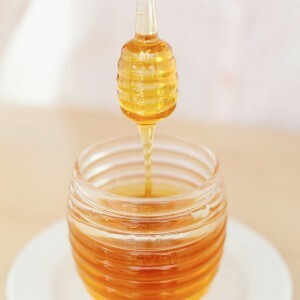 Honey is a great treatment option mostly because of its germ killing or antibacterial properties. However, honey works differently from most other antibiotics, which usually attack the cell wall of bacteria or shut down its internal functions. Instead, honey draws moisture out of bacteria and dehydrates it. Most medical honeys currently on the market come from various honeys found in New Zealand and Australia, such as Manuka honey. In addition to being antibiotic and fluid absorbing, these honeys help dissolve dead tissue and prevent odor. Keep in mind that honey as a cure for wounds is not for everyone, especially for people with sever bee allergies. To find out more about honey dressings or other treatments at Flushing Hospital Medical Center’s Wound Care Center, please call 718-670-4542. 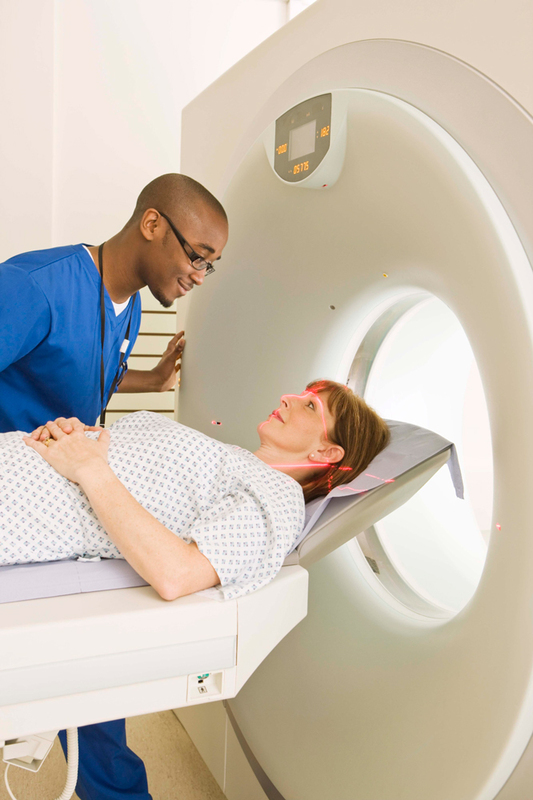 CT scans are widely used across the medical field to perform diagnostic exams, and for many patients, the risk of radiation exposure is concerning. To address this concern, Flushing Hospital is now utilizing a low-dose CT scanner. Flushing Hospital’s brand new, state-of-the-art Siemen’s CT scanners boast quick scans and use high-definition technology to produce precise images, using 30%-40% less radiation. CT scanners are a specialized technology that provide detailed pictures of muscles, organs and tissues and are a vital diagnostic tool. The clarity of these images help lead to accurate diagnoses, while lower doses of radiation improves patient safety. CT scans are commonly used to diagnose muscle and bone disorders, determine the location of tumors and infections, guide procedures, such as surgery and radiation therapies, identify diseases and conditions, such as cancer and heart disease, and detect internal bleeding and injuries. Obtaining a CT scan requires lying on a table that moves slowly through a large imaging machine. In order to produce clearer pictures, some patients may be required to swallow a dye or have it injected into their veins. Patients are advised against wearing jewelry, eyeglasses, hairpins, or any other objects that could affect the quality of images. If your physician requested that you have a CT scan performed and you would like to schedule an appointment at Flushing Hospital, please call 718-670-5453.